If you are struggling at home and you need a way to get free clothes, there is a way. Just sign up for schoola.com and use somebody’s referral link to get free new or used clothes. 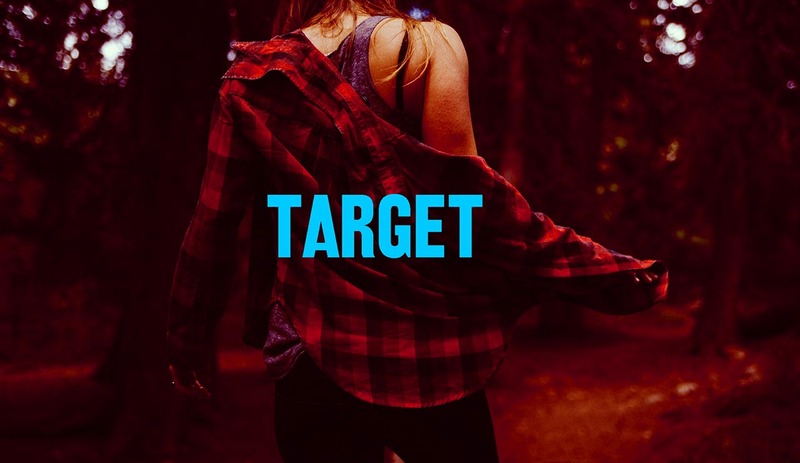 The site also offers Target brands. Schoola is a great site to get Target free clothes. Here, you can watch the YouTube video instructions for how to get free clothes from Schoola. You will need to sign up for schoola.com and use somebody’s referral, or promo link for credit. In the video, the YouTuber offered her referral link, where you can get $10 credit. Of course, during the YouTube video, the site seemed to be having a promo with free shipping. However, if you do not want to wait for the site to run free shipping, you can visit the website’s FAQ section. According to the site’s FAQ, there is free Super Saver shipping for orders over $25, before tax. Schoola offers clothing for children, men, and women at steep discounts. So, if you find something under $10, you can use the Schoola credit to get your clothes for free. Even more, Schoola offers Target brands. For example, I did a simple search on Schoola using brand and price filters. Through the simple search, I was able to find a $3.00 woman’s jacket, a $3.00 pair of pants, and a $3.00 skirt. The brand is Isaac Mizrahi for Target. So, using your $10 referral credit, you can get these free. Above all, how this website works is by helping others. This is a website that sells used clothing and clothing with tags, at 70% off of retail price. Additionally, it gives 40% of the proceeds to programs with kids. You can even donate and recycle clothes to Schoola. The website will send you a School Fundraising Donation Bag. This is a great website to try.